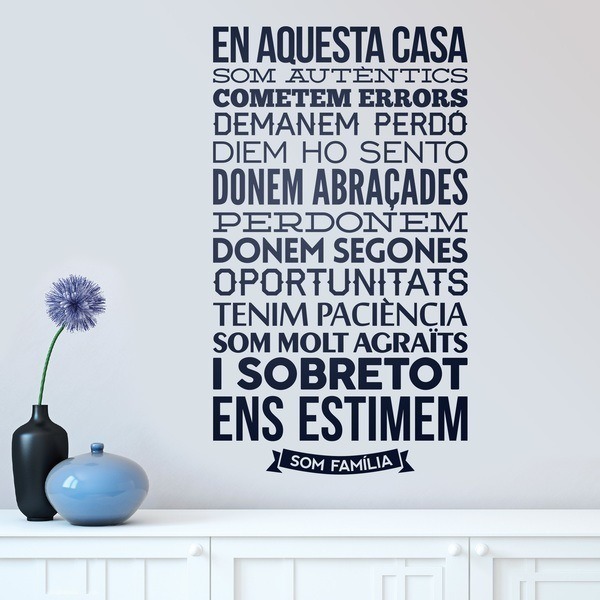 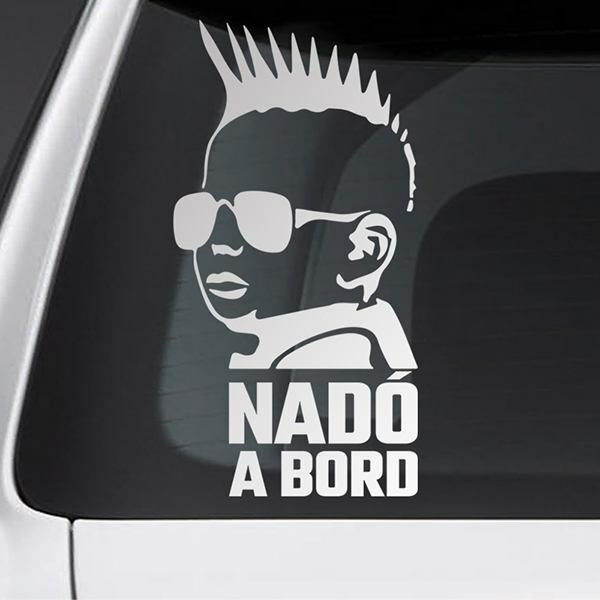 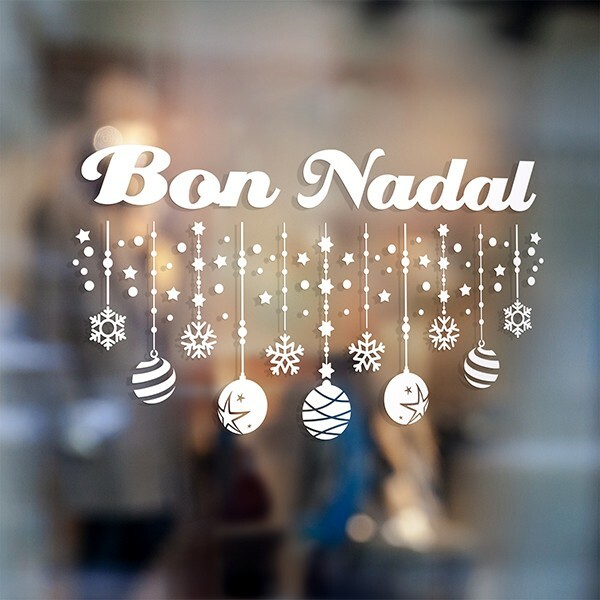 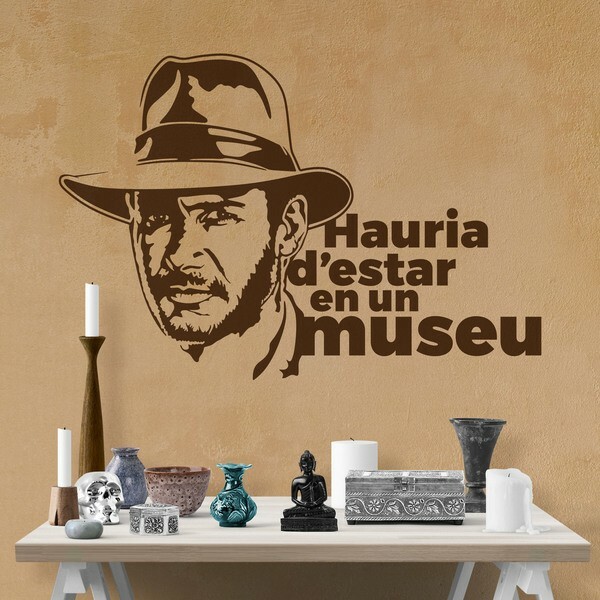 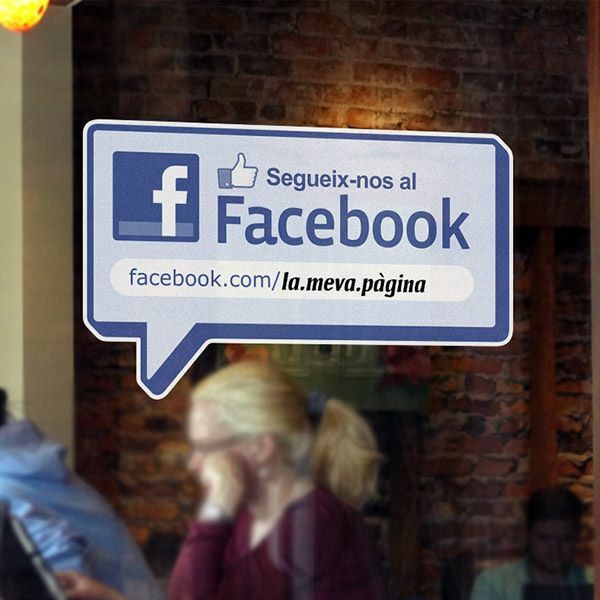 Varied collection of wall stickers of famous phrases in Catalan. 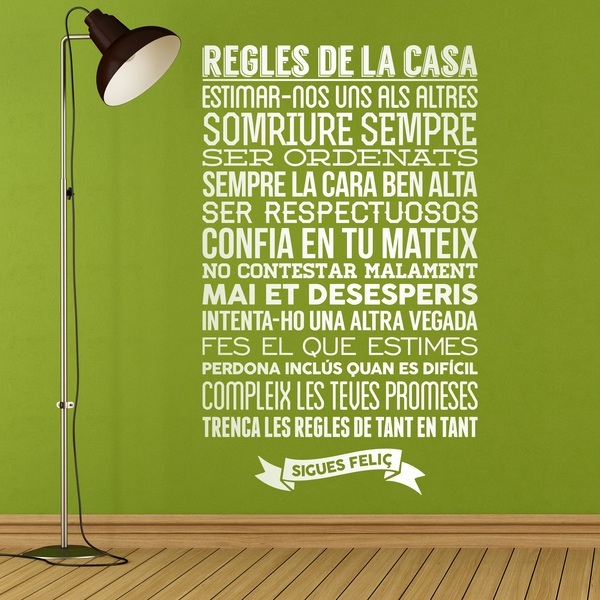 Unusual designs of motivating phrases, typographical in several languages and rules to decorate your home while imposing some basic rules of coexistence. 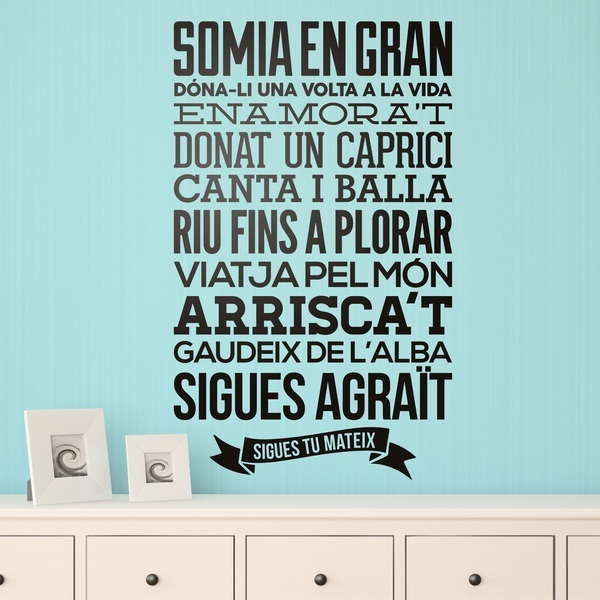 The perfect idea to decorate the hall, the bedroom or your comfort or entertainment zone. 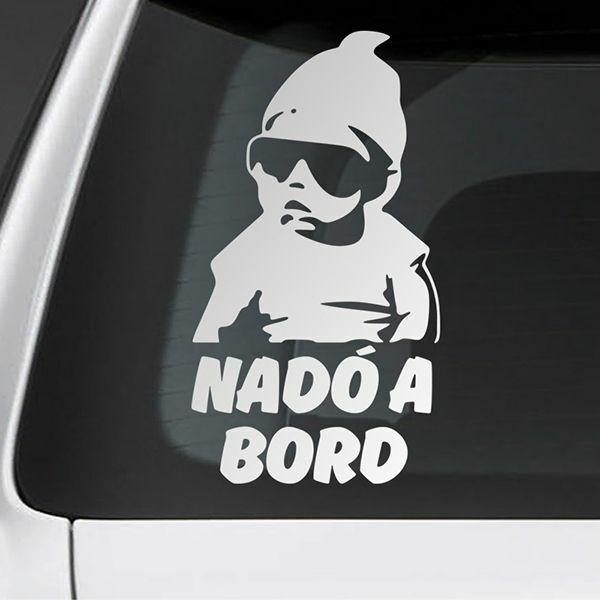 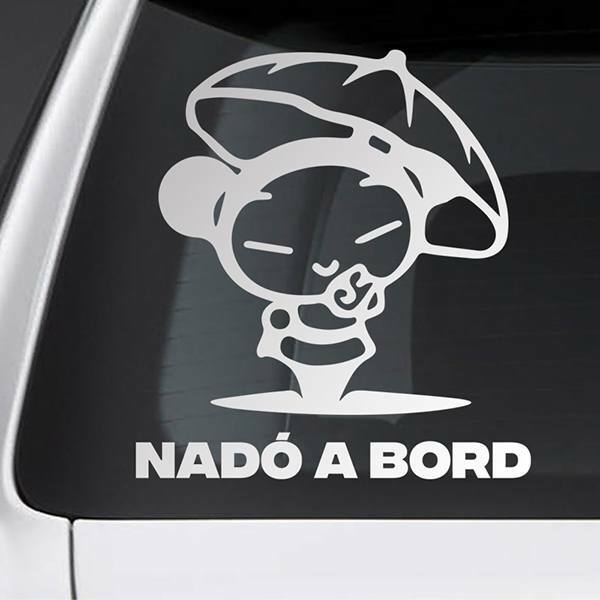 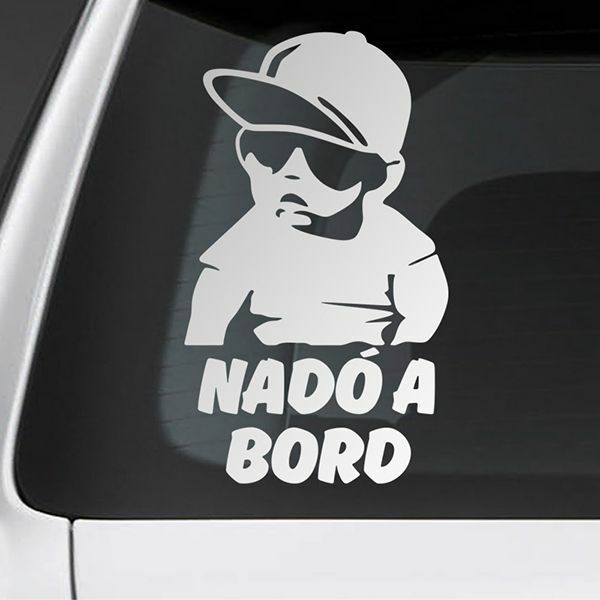 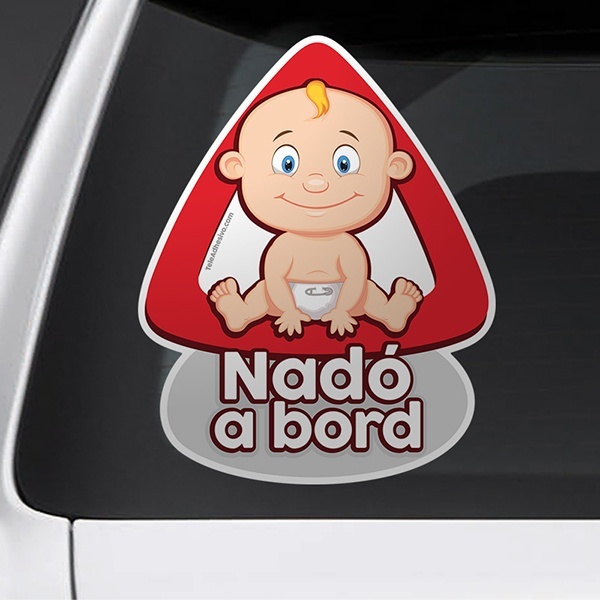 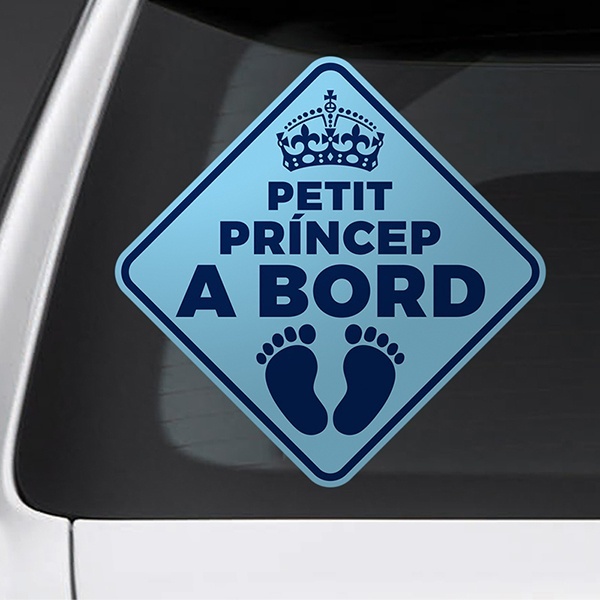 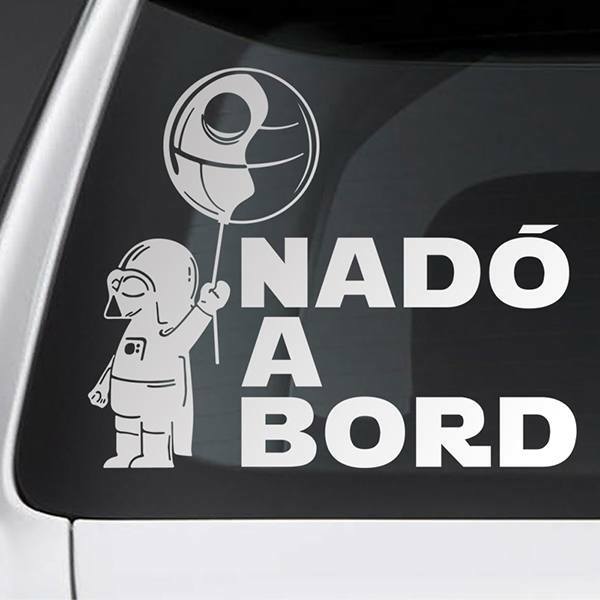 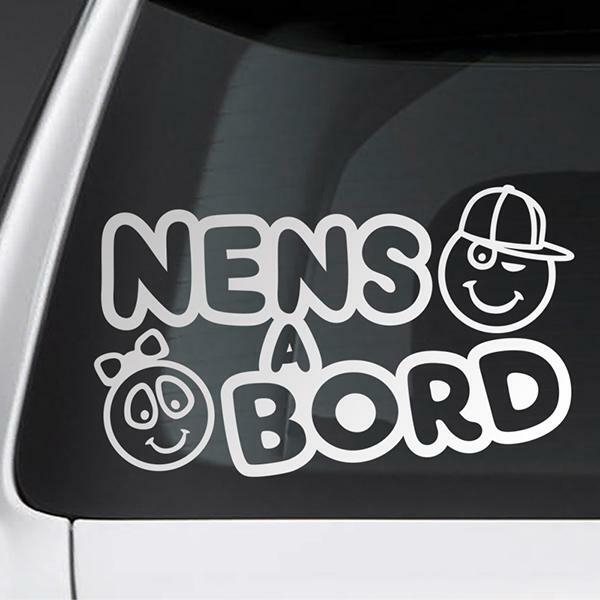 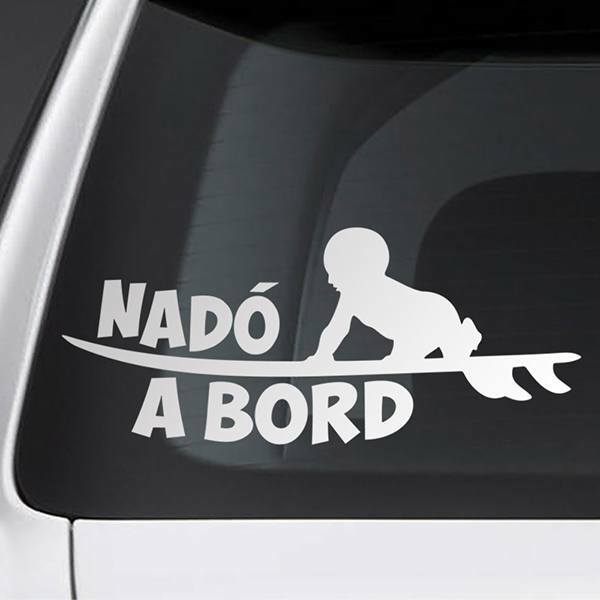 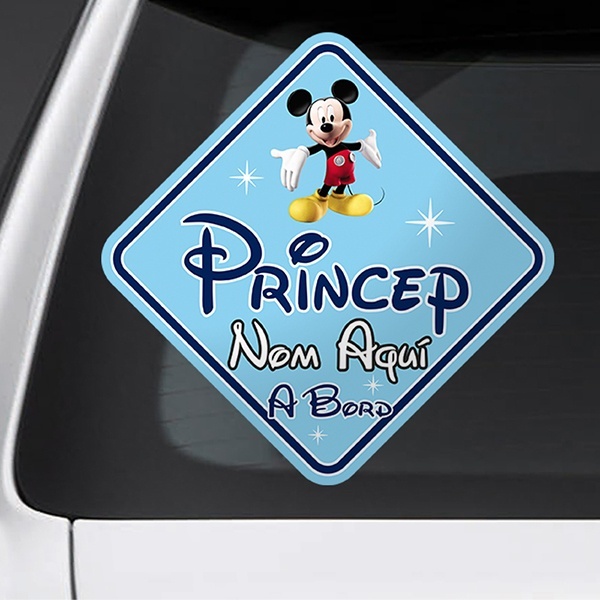 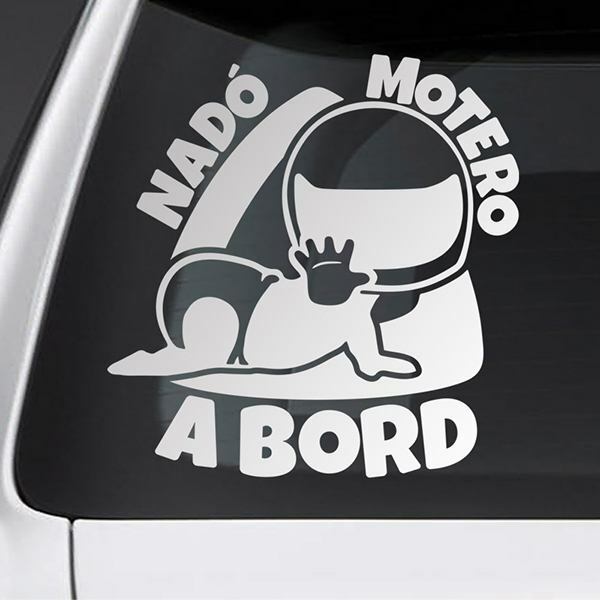 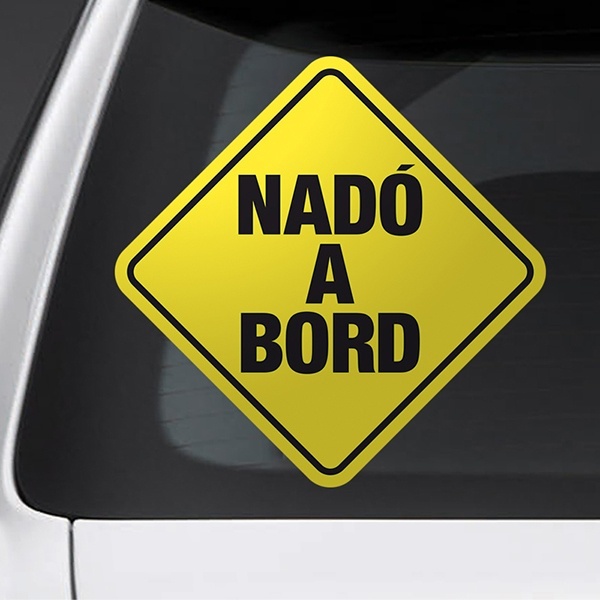 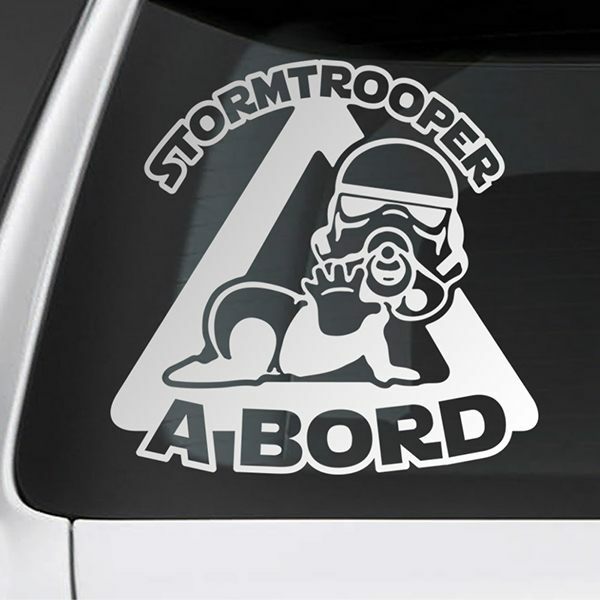 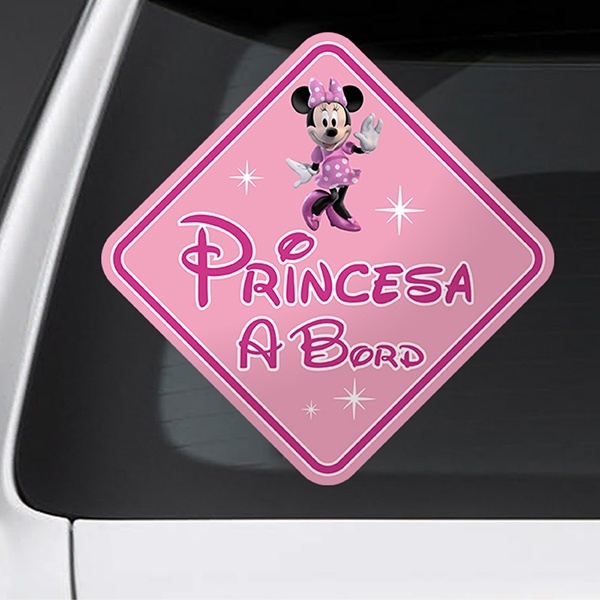 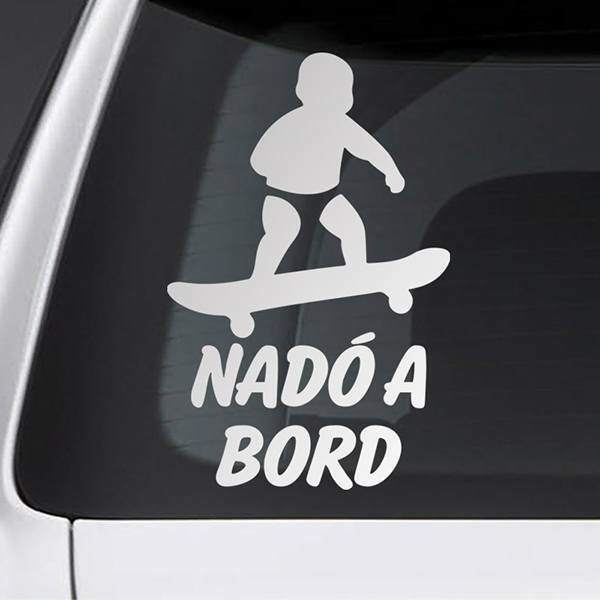 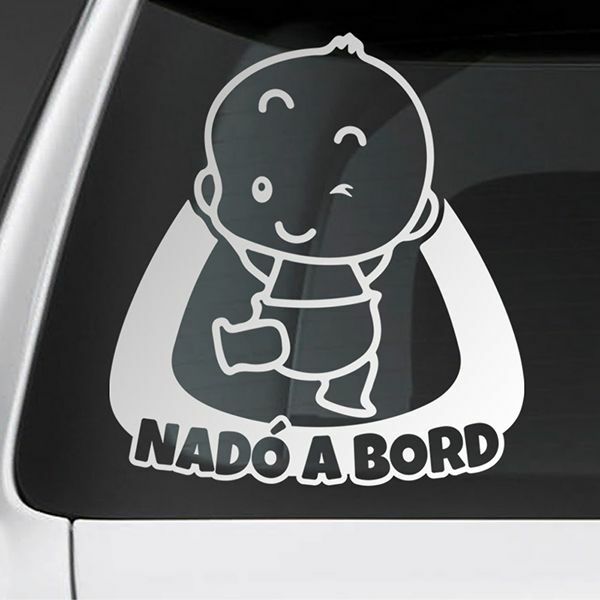 We have a wide range of designs of the standardized "baby on board", as well as wall decor stickers of codes of coexistence for all the members of the family.